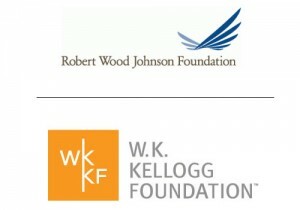 First Nations Development Institute (First Nations), through its Native Agriculture and Food Systems Initiative (NAFSI), has become the largest funder in Indian Country of tribal agriculture and food-system projects that are specifically geared toward establishing or reclaiming control of Native food systems. 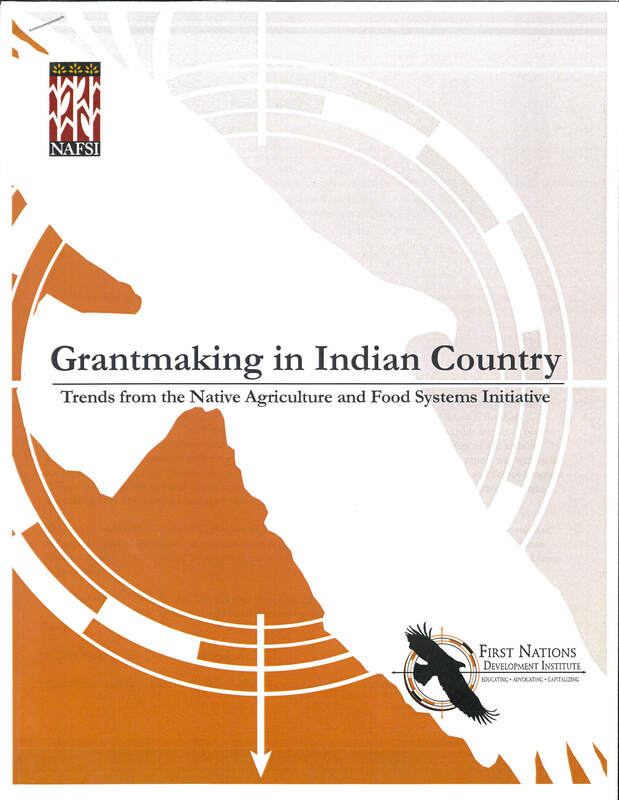 A new report released this month, titled “Grantmaking in Indian Country: Trends from the Native Agriculture and Food Systems Initiative,” highlights several emerging trends in such projects in American Indian, Alaska Native and Native Hawaiian communities. 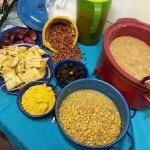 Although Native food-system efforts are crucial to improving the physical health and economic well-being of Native communities, the report reveals a large gap between dollars needed for essential food projects and the actual funding available for them. 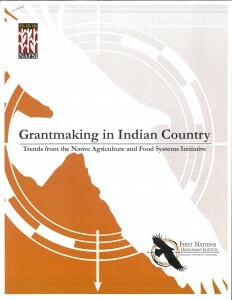 This conclusion is based on First Nations’ analysis of the number and amount of grant requests it has received from tribes and reservation-based Native organizations for food-system projects over the past four years. In the report, First Nations notes it was only able to fund 7.18% ($1.73 million) of the $24.1 million requested in a total of 614 grant applications received between 2011 and 2014, leaving an unmet need of more than $22.3 million. 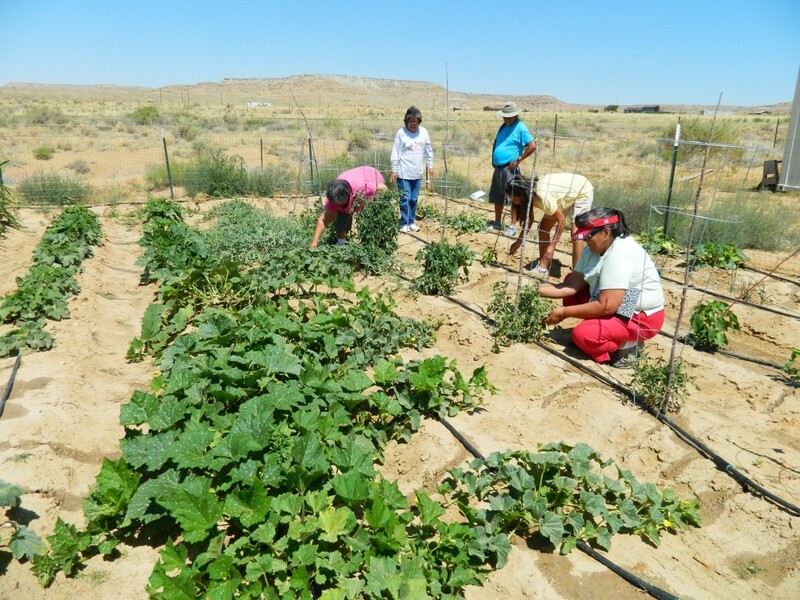 This gap is expected to widen as more tribes and community organizations seek to reclaim Native food systems. 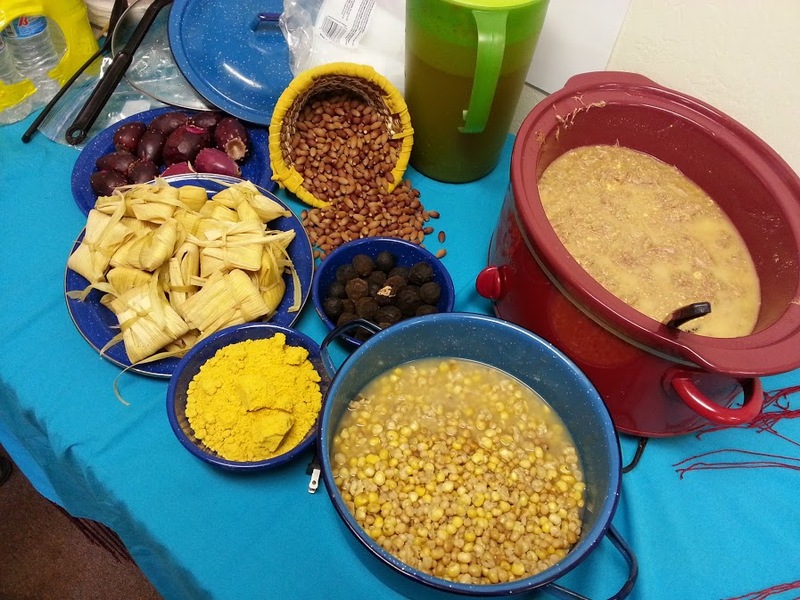 However, First Nations intends to continue looking for ways to significantly improve the pool of funding that is available to assist these new food and agriculture-related projects.